A GRAZING company will face off against Toowoomba Regional Council and a Toowoomba-based rifle club over the construction of a new rifle range. Wooroolah Grazing Company Pty has appealed a decision by Toowoomba Regional Council to approve a development application for a rifle range at Bowenville-Acland Rd at Malu. The company had argued during the approval process that noise from shooting would affect its cattle. It has listed the Toowoomba Regional Council and Darling Downs Rifle Club Inc as respondents in its appeal. Wooroolah wants the Planning and Environment Court to rule the application be rejected. It also wants the council and the rifle club to pay for the costs of the appeal. The Toowoomba Regional Council approved the rifle range for the club in March this year. The rifle club's captain Rob McMaster said at the time cattle would become accustomed to noise. He cited acoustic reports which stated the noise from rifles would not be worse than passing traffic. Wooroolah is expected to argue the application is in conflict with provisions in the planning scheme. The Chronicle attempted to contact the Wooroolah Grazing Company and the rifle club for comment. The case was filed with the court on May 18. It's the latest in a number of legal cases filed against the Toowoomba council. Hutchinson Quarry is also hoping to overturn a decision to refuse a quarry in Mount Moriah. 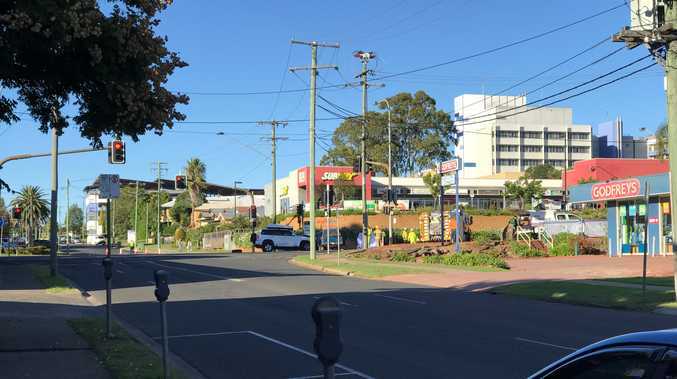 Toowoomba-based company Wagners is appealing infrastructure charges and rail-hub InterLinkSQ is appealing a decision relating to roads being listed as trunk infrastructure.